The FIMA annual council meeting was held in Arusha, Tanzania from 7-8 August 2014. The following resolution was passed. As part of operationalising our plan of action, a joint summit was held with all our affiliates & global partners. Pictures of members involved to follow. Some were however held up with another FIMA Adduction Working a Group summit! Israel launched its campaign of collective punishment of Gazans called “Protective Edge” on 8 July 2014 and caused unprecedented mayhem and destruction. The unrelenting brutal assault by air, sea and land strikes resulted in over 18,800 deaths and 9,600 severe injuries, the majority of whom were innocent women and children. More than 10,000 civilian homes were destroyed displacing 500,000 people seeking shelter in UN schools and families. In addition, mosques, schools, hospitals and primary health clinics were either severely damaged or destroyed. Ambulances, used to retrieve the injured and wounded or transport between health facilities were also targeted with 36 destroyed beyond repair. The health services were overwhelmed by the sheer volume of casualties already handicapped by critical lack of essential drugs and other consumables. The civil infrastructure was also severely damaged impairing essential services and supply of clean water, electricity and sanitation precipitating a humanitarian crisis in this besieged strip. 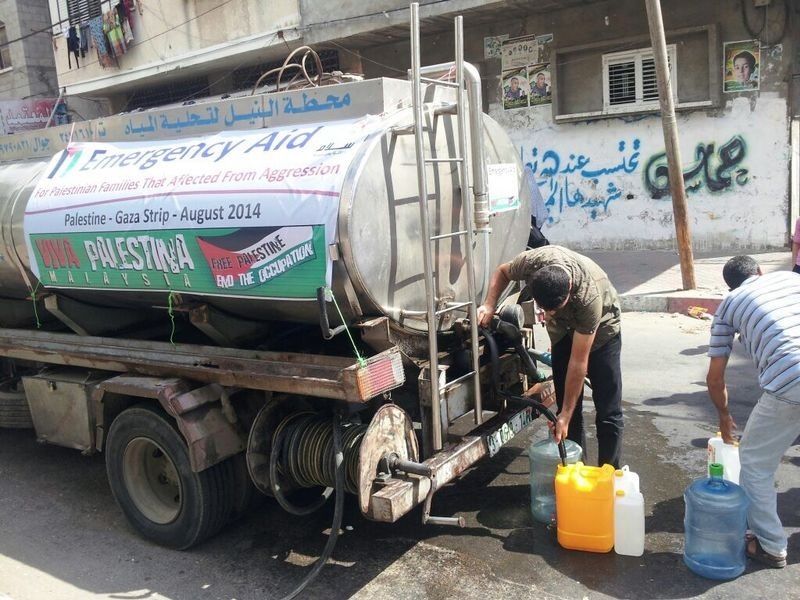 FIMA and its partners responded immediately to this humanitarian crisis by supplying essential drugs, consumables and equipments as well as food, drinking water and other humanitarian aid. These consisted of 2 convoys of 23 trucks containing essential supplies worth $700,000. 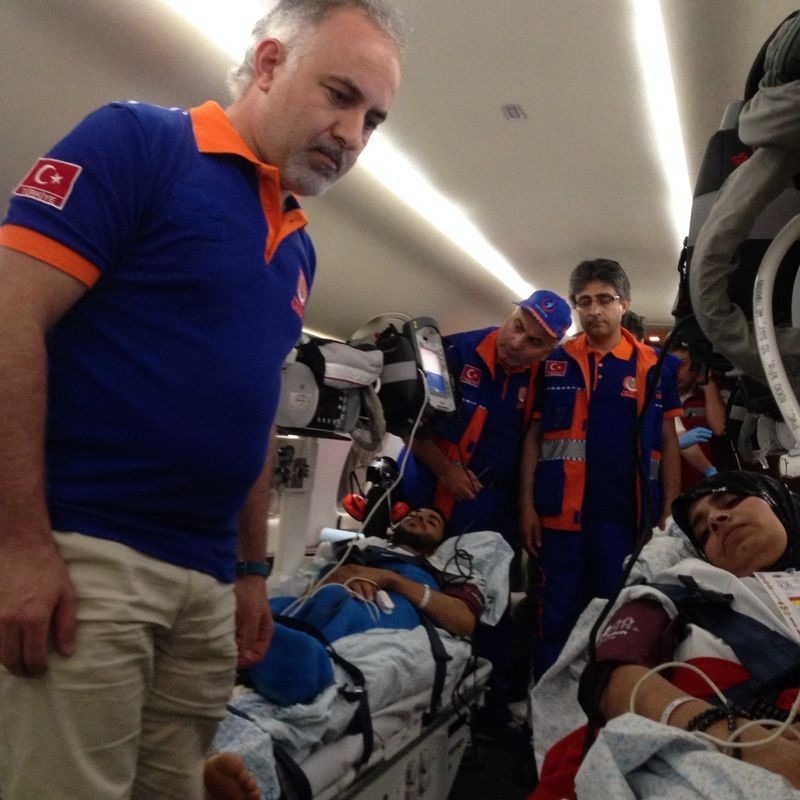 Our partners Doctors World Wide Turkey transferred $250,000 worth of medical and surgical supplies. 4 ambulances were transported via Irez crossings. 5 WHO health kits (IEHK) serving the health needs of 50,000 for 3 months were airlifted by IMANA and awaiting clearance for entry into Gaza. 2 Medical teams of seasoned surgeons were commissioned in the various hospitals in Gaza and assisting in the care, treatment and rehabilitation of the severely wounded casualties. 3. 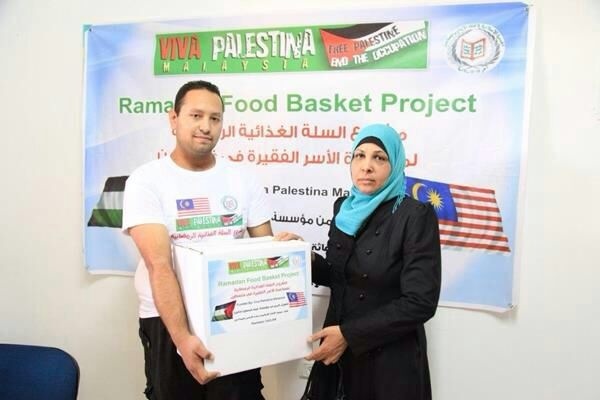 Supply of essential medicines, medical equipments, surgical consumables and equipments as requested by the MOH Gaza. Chairman in yellow Dr Ashraf forensic psychiatrist FIMA/IMA South Africa. To his right Dr Musa paediatrician FIMA/VPM. Dr Intizar ophthalmologist FIMA/IMA Pakistan. Dr Parvaiz plastic surgeon FIMA/IMANA. Dr Aly endocrinologist FIMA/Islamic Hospital Jordan. Dr Muhamad Hassan AMU. Dr Omar Hospital Director IMA Egypt. Prof Iqbal vascular surgeon Pakistan IMA. Prof Jurnalis Indonesian IMA. Dr Ammar IMA Jordan. Others not in pictures to follow!